Successful partnerships with Original Equipment Manufacturers (OEM) have further established our products in a multitude of plants all over the world. Although we sell directly to the end-user and OEM’s, we also have strong connections with consulting engineers and system integrators. The quality and reliability of our products have become renowned. A large number of these companies specify our products for their projects. We are proud to be able to export 35 percent of our products to an ever-growing list of countries on all continents. The consistent quality and unsurpassed functionality of our products has been able to keep the competition at bay and gives us a great competitive advantage in a global market. 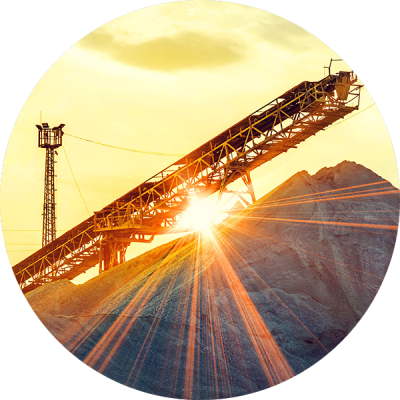 The Mining industry has for many decades been a stronghold of the South African economy. Strike Technologies contribution to a safe electrical environment in Mining started with the founding of our company in the late 80’s. Today we supply most of the electrical protection products to both surface and underground mining operations to protect equipment and people from earth faults, overvoltages and electrical anomalies in both DC and AC applications. Apart from our standard offerings, we are able to adapt and design our products and supply bespoke solutions for specific applications requirements in our customers’ mines. In particular to suit our rough South African mining conditions. Along the entire electricity supply line, from the minisub right to pieces of equipment such as machinery, transformers, motors etc., our product is installed with cascading sensitivity ratings. Eskom and the municipalities have a strong need for protection in their networks. Strike Technologies products are supplied predominantly for the distribution part of the network and can be found in substations and mini-substations for protection of feeder banks and capacitor banks. 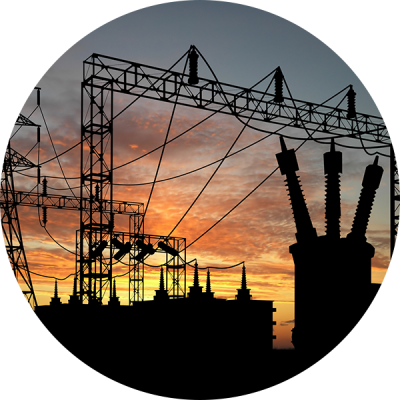 In addition, we provide protection Solutions for electrical equipment such as protection of transformers, motors, and generators. Our Enermax® meters are widely installed to measure and monitor bulk electricity usage. The industrial sector is a collective name for all large power users to be found in industries such as chemical, petrochemical, pulp and paper, cement, food & beverages and many more. 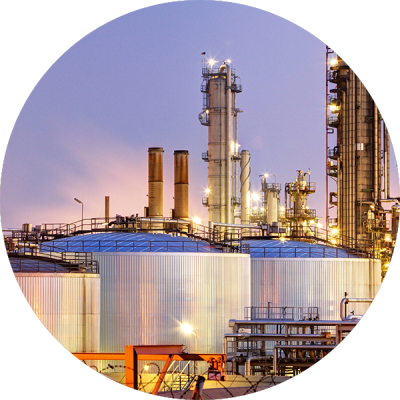 Strike Technologies supplies products to all plants for the protection of equipment and life against any electrical anomaly. In addition, our product is installed for the measuring and monitoring of bulk electrical consumption. 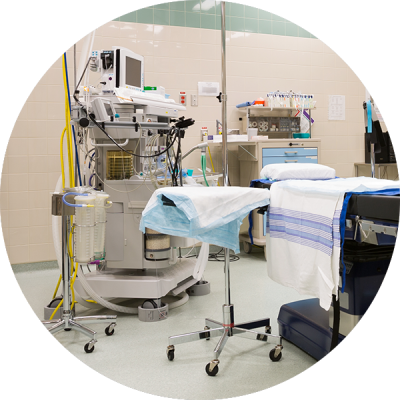 Protection of human life in a hospital theatre environment is of paramount importance. Strike Technologies’ Hospital Isoloc has become a key product installed in medical theatres to monitor line insulation and alert to any electrical fault that can become a threat. The Hospital Isoloc is used for localized applications. In addition to the application in theatres, this product has also found great use on large ships (merchant marine, passenger or freight ships) where an isolated electricity generation is happening and the distribution of electricity on the ship needs to be monitored for fault current. 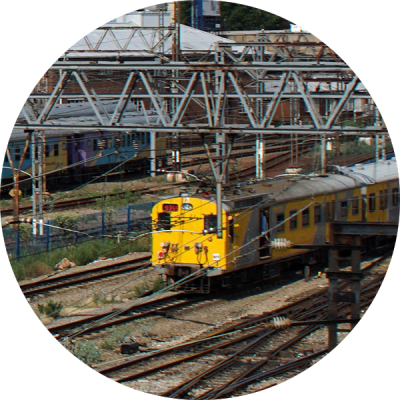 South Africa’s Rail network for both passenger and freight has been identified as a key growth area for the country. Strike Technologies has a variety of products that are being used in the electrical distribution network of the line side, eg. substations and mini-substations. Our products are again being used for protection of equipment such as transformers, motors and filter banks as well as monitoring and measuring of bulk electrical consumption. In particular, our capacitor bank protection relay (RLC500) can be applied to 16.6Hz railway application.